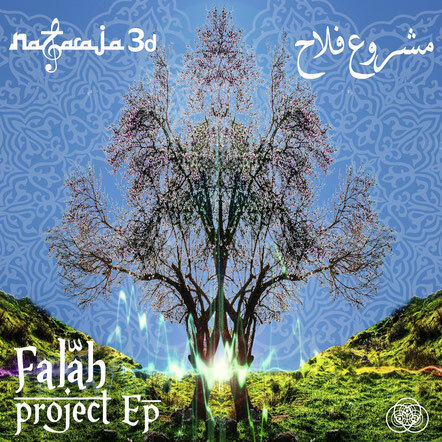 Sun Department Records proudly present the debut EP from Nataraja3D - “Falah Project”. Featuring 3 fresh tracks of ground shaking progressive psytrance heavily infused with traditional middle eastern instrumentation that takes you on a journey deep down into the desert dance. Bebo Makhlouf is the man behind Nataraja3D, living and producing his unique blend of dance floor delights in the psychedelic heart land of Israel since 2005. This is progressive psychedelic grown with roots deep in one of the psytrance capitals of the world.